Ella Donald – Journalist, Academic, Writer. 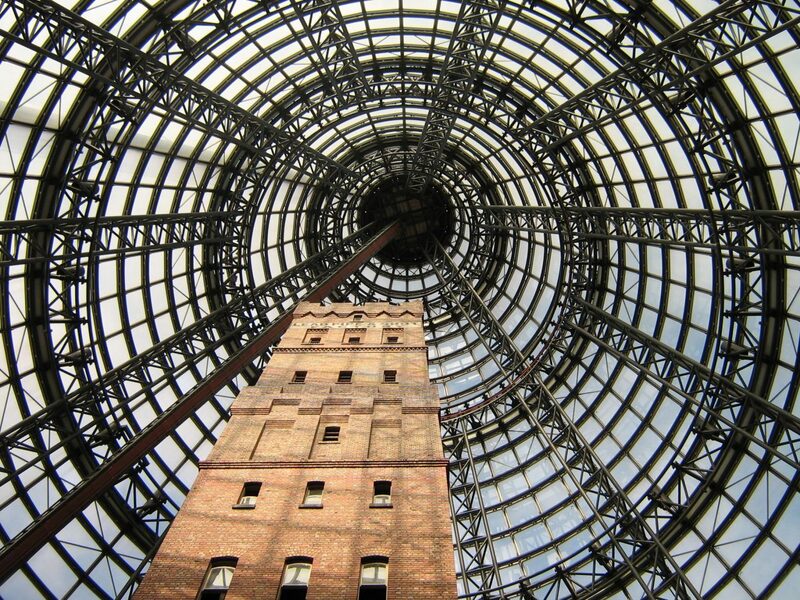 Photo: The Coop’s Shot Tower in Melbourne Central shopping centre. Winner of the 2009 Melbourne EcoCity photo competition.